Marten River Provincial Park is nestled in on 400 hectares of prime Canadian wilderness in Northeastern Ontario. It is located just off of the highway by the hamlet of Marten River in the municipality of Temagami. 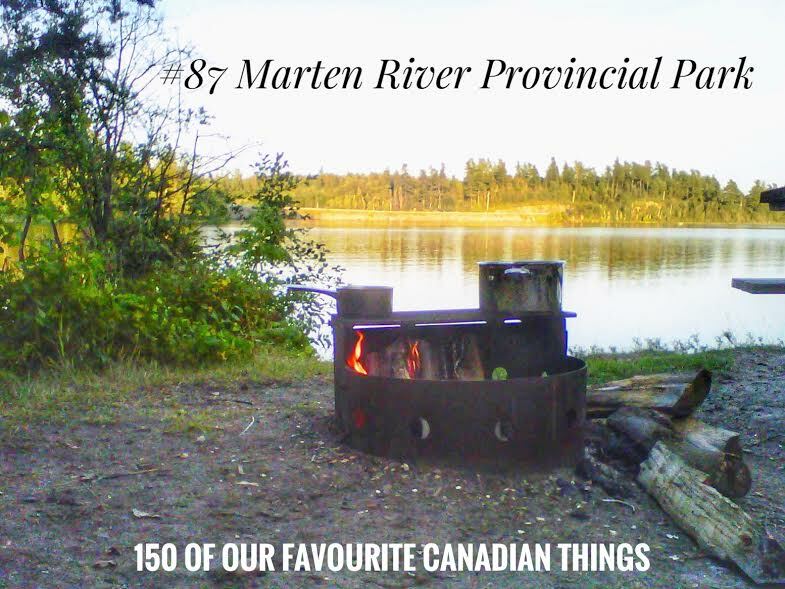 Marten River Provincial Park attraction's include water front camp sites, good fishing, hiking trails that will put your weak ankles to the test and a very cool replica turn of the century logging camp, complete with a museum, camp buildings and outdoor displays.